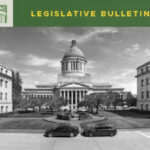 HomeLegislative Bulletin Public Health Will the legislature tax e-cigarettes? Will the legislature tax e-cigarettes? This week the House Finance Committee will consider move one of two bills that would tax vapor products often referred to as e-cigarettes. Public health advocates support this tax because the excise tax helps to address youth access by making the products less affordable for youth. 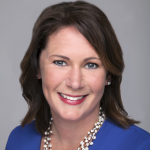 The bill sponsors also see a need for revenue to offset another policy bill that increases the smoking/vaping age to 21 years. The revenue would also be applied to Foundational Public Health Services. 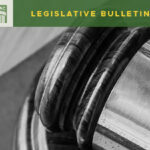 HB 2144 (Rep. Pollet sponsor) clarifies that the tax on tobacco products applies to electronic cigarettes, electronic devices, vape pens, and other vaping products. 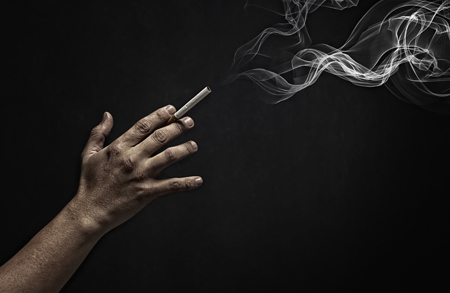 Includes in the definition of “tobacco products” for purposes of chapter 82.26 RCW (tax on tobacco products): A product containing a solution or other consumable substance that contains tobacco or nicotine derived from tobacco that employs a mechanical heating element, battery, or electronic circuit that can be used to produce vapor from the solution or other substance. The tax rate is 95% on wholesale products. 4) Enforcement by LCB of age restrictions on sales of vapor products (no more than 12.5% of revenues). 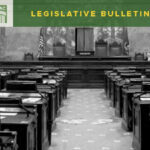 HB 2165 (Rep. Harris sponsor) addresses requirements for and the sale and taxation of vapor products, e-cigarettes, and nicotine products. 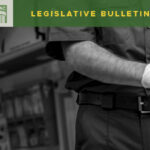 The bill levies a 60% tax on all vapor products including non-nicotine vapor products. Revenue for the first four years will backfill the revenue loss caused by HB 1054. Beginning in 2021, 60% of the revenue is directed to the state general fund and 40% to the essential public services account. California, Kansas, Louisiana, Minnesota, North Carolina, Pennsylvania, and West Virginia and Washington, D.C., currently tax e-cigarettes and vape products, according to the Public Health Law Center. The tax has been applied in different ways but generally is levied off of the milliliter or milligram of nicotine solution or off of the wholesale price which is the method under consideration in Washington. Q13 Fox – Vapor Products: E- Cigarettes could be taxed under new Washington bill.